Lower your energy bill while being extremely stylish with an exclusive range of UVA inhibitors. 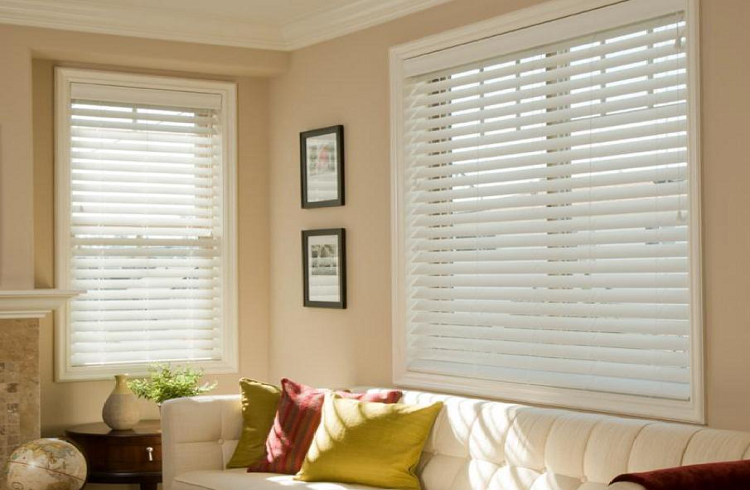 Get your windows covered with moisture resistant faux wood blinds to do away with excessive heat and cold. 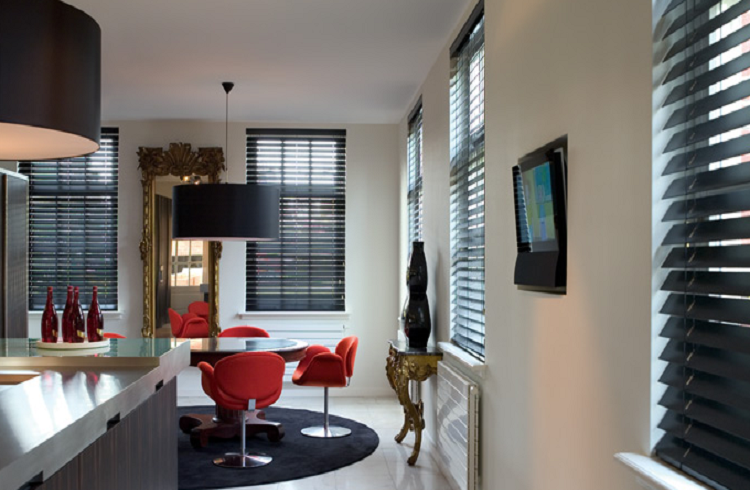 Custom fit faux wood blinds imparts a style statement that makes your interiors appear ever elegant. 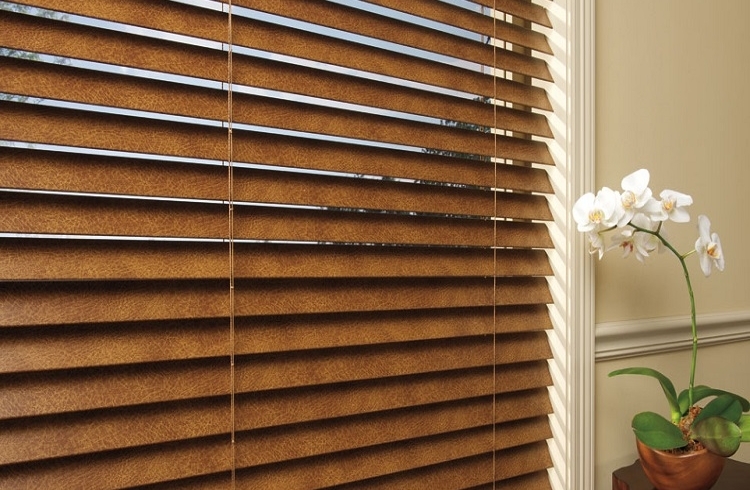 Faux wood blinds create the perfect mix of sophistication and functionality. 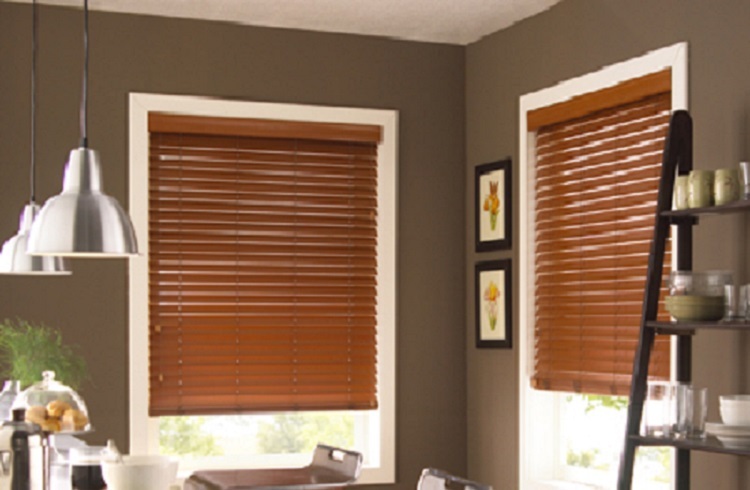 Mostly made of vinyl and vinyl compounds, faux wood blinds look like real wood blinds but are much easier to maintain. Some faux wood blinds are also made of a wood and vinyl mixture. 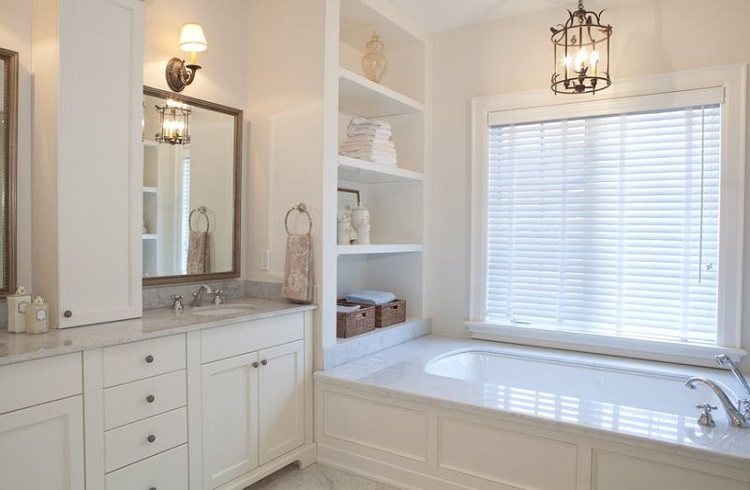 Lerner Interiors carries a wide assortment of faux wood blinds from leading blind providers to provide our customers with an endless array of options. 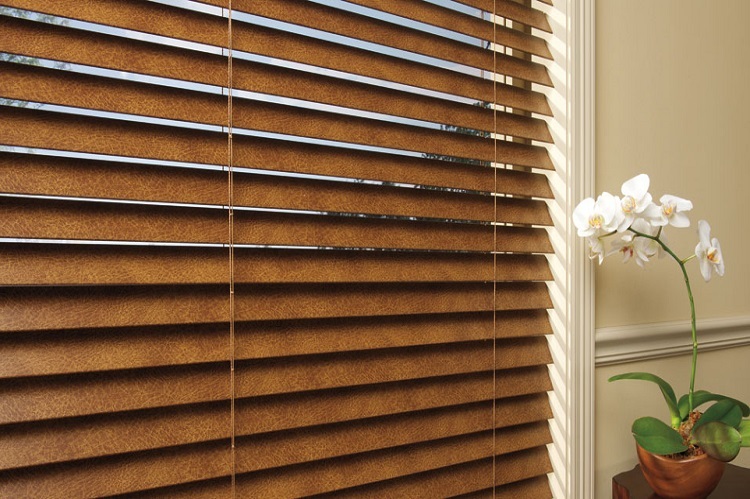 Faux wood blinds are easy to maintain when compared to genuine wood blinds, and they can also resist moisture. This makes them more durable and robust than genuine wood blinds. 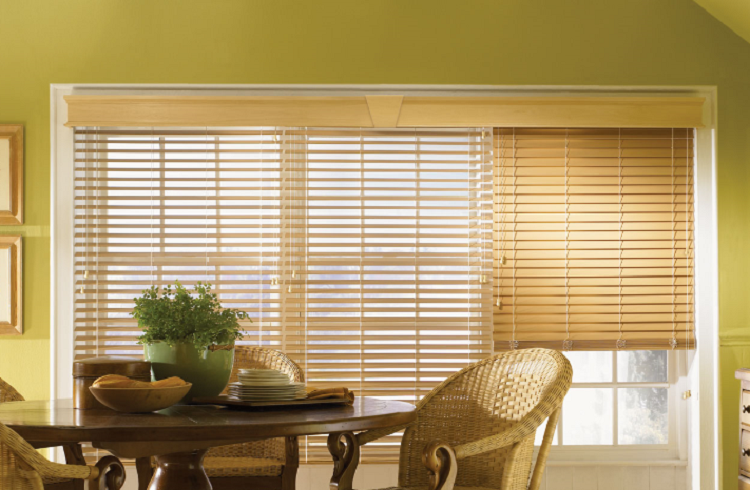 Different sizes: Faux wood blinds come in two different slat sizes to suit your home decor needs. Some sun rooms need more light and the wider 2 ½” slat sizes are ideal for these rooms. 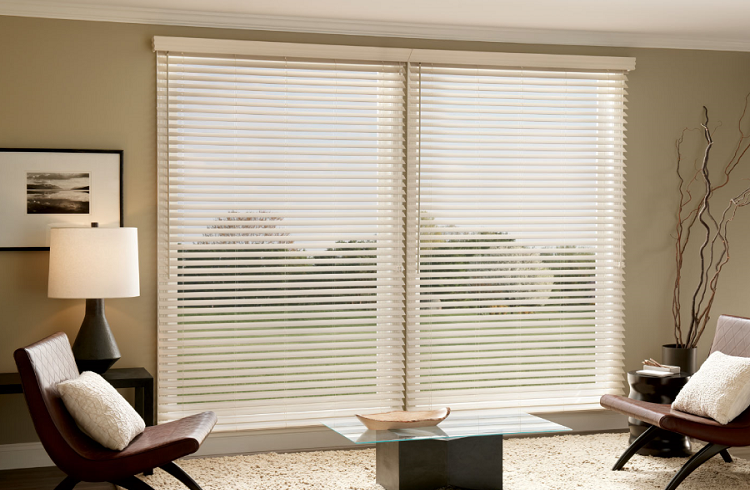 For more intimate spaces, the 2” blinds are perfect choices. With a wide range of colours, stains, cloth tape and cord options, choosing and maintaining the faux wood blinds is straightforward.